Group departure to discover Sri Lanka. During this time of year the most important surf area with high quality waves is undoubtedly the Arugam Bay area with its famous "Main spot" but also all the nearby spots. We have an accommodation very well maintained ocean front, 5 minute walk to the spot, with on-site assistance. 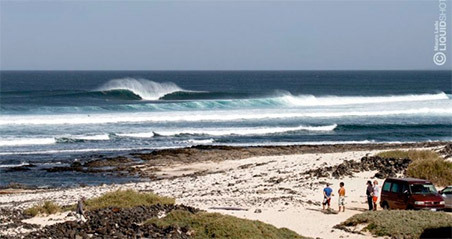 Great surf spots for all levels, from those who have never surfed before to the experienced surfers! If you love wild nature, history, botanical gardens, the most fascinating Buddhist temples in Kandi's historic cities with the sacred Buddha's tooth, trekking among huge valleys, Ayurvedic culture, numerous spices and precious stones...This is the perfect journey for you.